Find great Non-Clutter Ideas for Stocking Stuffers at Save Money, Live Joyfully. I found much-needed wisdom in Laura’s words When the Mood Swings of Tweendom Are Hard to Watch. This Gingerbread Family craft from Sam is so cute and simple! 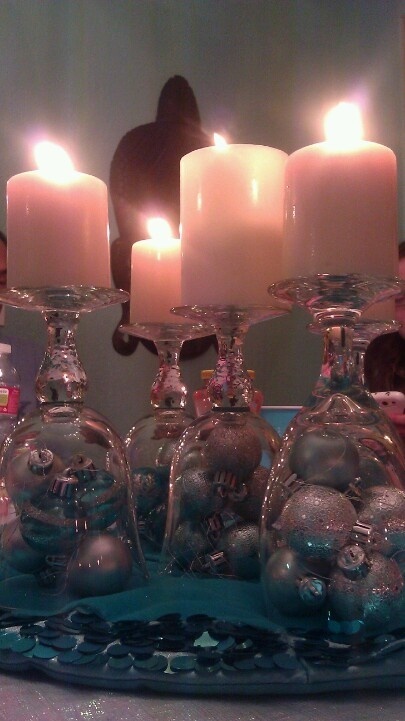 Here’s a Christmas centerpiece I could recreate with items I already have on hand…. 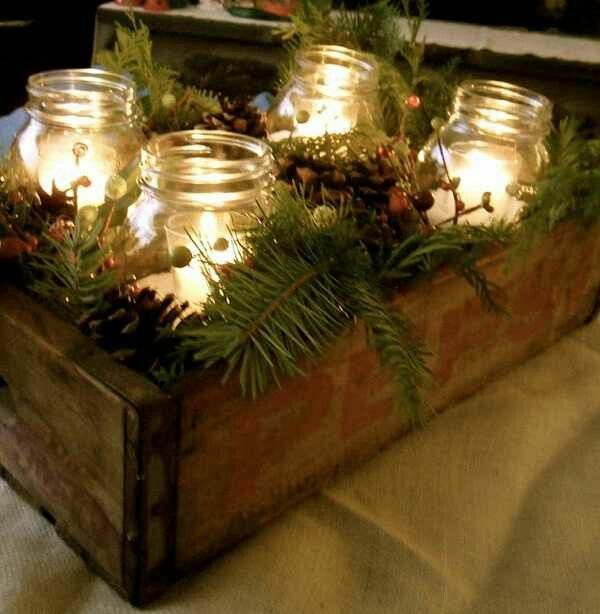 …and I also like the rustic, natural look of this centerpiece.